Receiving a beautiful bouquet is always a delight. However, receiving one on a regular basis is fantastic. Subscribing is easy and gives you the peace of mind that you do not need to remember to make a reorder. 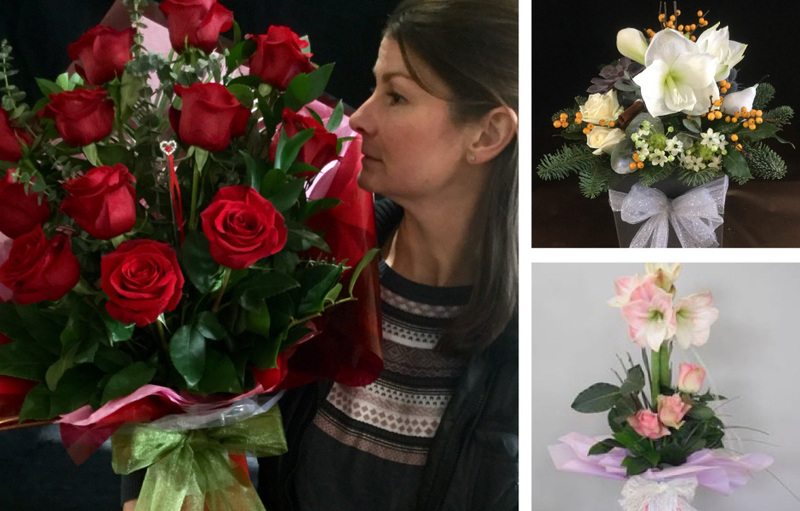 You can pre-book a regular bouquet once a month for 12 months, once a month for 6 months, once a month for 3 months or simply once a year basis. At the end of a multi subscription period and, if you have elected for us to do so, we can let you know that your subscription has come to an end so that you may renew if you wish to. Please contact us to discuss your requirements and to make a booking.